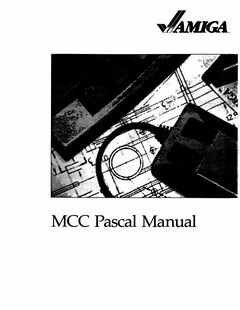 MCC Pascal Manual, thanks to Camilla Boemann. 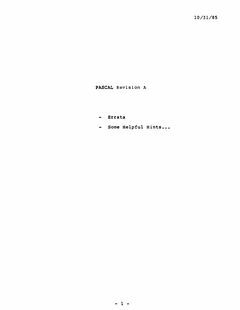 MCC Pascal Manual Errata, thanks to Camilla Boemann. 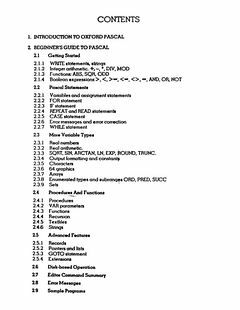 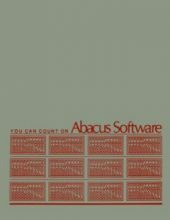 Added manual for Oxford Pascal (C64).